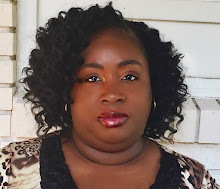 It's been a long time since my last post, but life happened and I did not handle things so well. 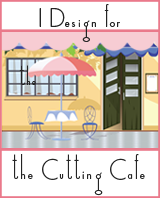 I am back and wanted to share that I made the design team for The Cutting Cafe. I also wanted to share my first project with you guys! I have my video posted below as well. I hope you guys are having an awesome day!